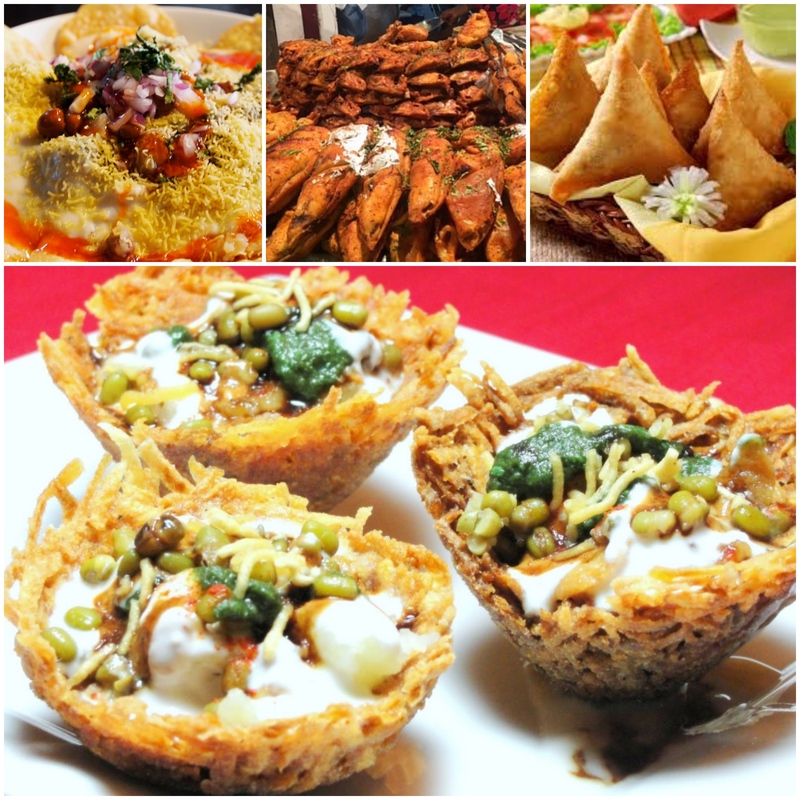 “Delicious+Yummy+pocket friendly” food spots in Delhi ! – All About India ! Oh yes! People of delhi,take a deep breath for your ultimate food guide journey. If you’re in Delhi, it is unfair to leave the city without dipping into the spicy choley(chickpeas) of this place. Price for two : ₹100- ₹200. Nearest Metro Station: Preet Vihar Metro Station. I can assure you that this could be your one of the best choley bhature that you’ve ever had in your life time. Hygenic preparation with best quality spices and material used,Anandji choley bhature wale is one ready place to have best breakfast around South Delhi. Price for two : ₹250– ₹300. Location: Shop No. 3, Krishna Market, Lajpat Nagar 1, New Delhi. Nearest Metro Station:Lajpat Nagar Metro Station. Traditional Rajastani breakfast style kachori served all day long. This stall in OLD DELHI(Puraani Dilli) avails delhi people to enjoy a mouthful taste of spicy curry with crunch kachori’s. Price for two : ₹100– ₹150. Nearest Metro Station:Chandni Chowk Metro Station. Keep drooling around the market until the ganesh itself picks up the best fish fries for you from the boiling oil with bare hands. YES ! you read it right. Call it as it’s USP but yes he’s been doing this for several years with NO CASUALTY ! Price for two : ₹300– ₹450. Location: 2300, Arya Samaj Rd, Ghaffar Market, Block 24N, Beadonpura, Karol Bagh, New Delhi. Nearest Metro Station:Karol Bagh Metro Station. LIKE OUR ARTICLE|FOLLOW US ON WORDPRESS.